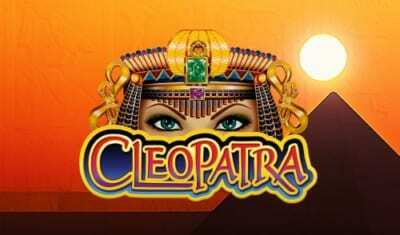 Cleopatra Plus Online Slots - Level Up with this Free Egyptian Game! A strong, powerful Goddess in her own right, Cleopatra is well known for her powerful rule of Egypt – and her exotic sensuality. The Cleopatra Plus slots game, from International Gaming Technology (IGT) software, pays homage to the power of this ancient beauty. A dark background and looming pyramids, swathed in mist, take players back in time. 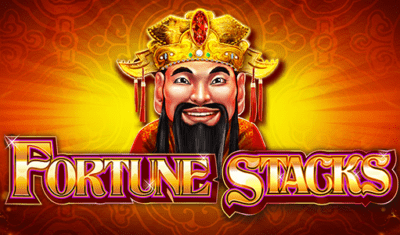 This five reel, 40 payline online slot offers plenty to keep the veteran player entertained and give the novice slots player a challenge. The increased number of paylines, plenty of wild opportunities, and an unusual bonus round make Cleopatra Plus a truly royal experience. With a mobile-friendly version, Cleopatra Plus is an exciting game to take on the go – anywhere! Beginning the game is simple. A prompt on the left, a white arrow on a green background, opens the wager screen. This allows players to increase and decrease the amount wagers and the number of lines per wager. While you bet, quiet music and the sounds of wind whispering over the desert sands play quietly in the background. 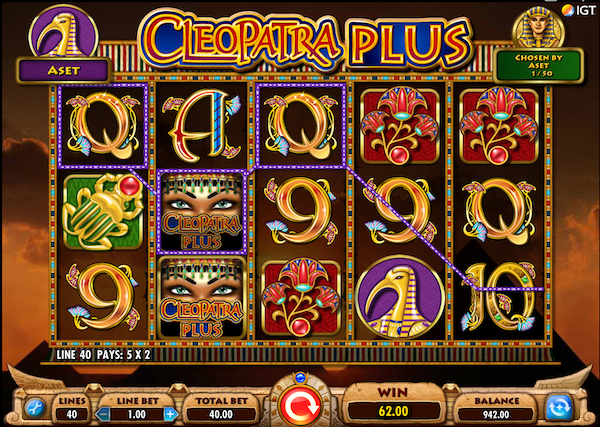 The slot machine Cleopatra Plus offers players a custom wild — a lucky Egyptian deity. Starting at level one, Hathor, Bastet, and Aset are available. These three symbols spread out evenly along the reels, randomly, and offer more opportunities for a wild payout. Once players reach level four, three more deities are revealed. 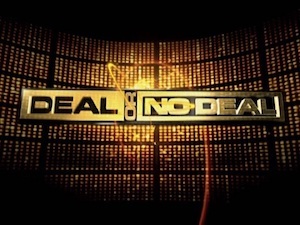 Amun, Ra, and Anubis will stack on the reels, offering a chance for larger, but less frequent, payouts. Players have the option to change their lucky deity after each spin. The presence of a custom wild sets Cleopatra Plus casino game apart from other slots. Players enjoy waiting for their patron god or goddess to drop and the customization adds to the gameplay experience. The land of Ancient Egypt is captured in the symbols of Cleopatra Plus. Most noticeable is the Queen herself, whose vivid blue eyes are outlined with thick kohl. 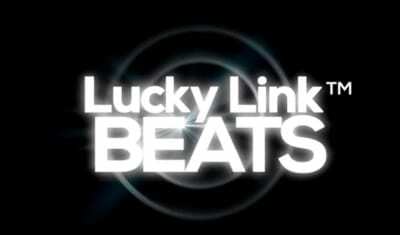 While the reels spin, the music kicks in with a staccato drumbeat keeping tempo with the smoothly spinning reels. Twanging sitar tunes add to the ambiance. The standard 9 through King are the lower value symbols. An exotic red lotus blossom and vibrantly colored verdant green scarab beetle are two of the high-value symbols. The Eye of Horus, set against a cerulean blue background; an Ankh, the symbol for life; and the player’s own selected deity complete the high-value images. A Pharaoh represents a follower, one of the most exciting features of the game. When one or two 2X Wild symbols appear on a payline, that line is doubled. The base game reels have anywhere from 2 stacks of 2X wild all the way up to stacks of 10 2X wilds. This many wild makes each spin exciting, with a potential for a larger payout. For players lucky enough to receive free spins, these also have stacks of 2X wilds. Quick overview of the payouts on the Cleopatra Plus slot game. The theoretical return to player is between 92.89% - 96.50%. The 2X wilds are fairly common, and Cleopatra herself may often double a wager if she lands in a winning playline. The bonus scatter round is triggered when three or more bonus symbols land on the reels. Once the bonus appears, players have an option to choose a bonus map and place their followers. Not every map is available for every level, so choose carefully! Followers are accumulated by landing a pharaoh symbol on a winning pay line. The more followers a player has, the more rewards they have available. Plus, more followers allows players to advance up the levels of the game, revealing new deities and different prizes in the bonus rounds. Each of these bonuses can be activated if you’ve chosen to place followers in that location on the map. Here is where the game gets more challenging than typical slots. Players have the chance to scatter their followers and win a small amount of each prize, or to put all their eggs in one basket and increase the amount from just one prize! The more followers, the higher your bonus prize. The free to play slot Cleopatra Plus offers enough bonus play to make even the most haughty Pharaoh gasp. The graphics are clear and crisp and the background music is soothing and exotic. Reels spin smoothly, and even the winning sound effects aren’t overly jarring. The thoughtful bonus rounds add a level of strategy that’s uncommon, and one that even longtime fans of IGT games will enjoy.